I’m excited to share two music videos from the album with you. The first, All Comes to Life is a winter love song and warmed my heart during the cold! 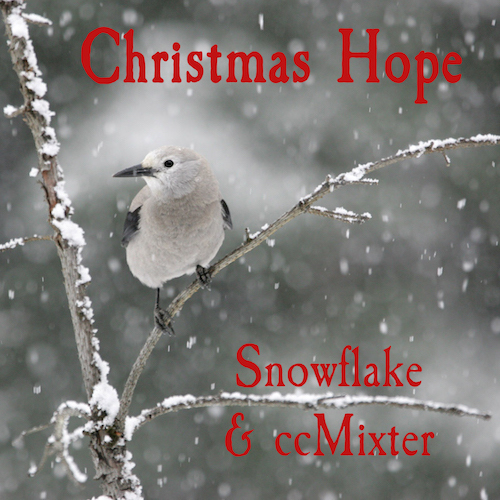 My album Christmas Hope is available on iTunes, Bandcamp, Jamendo and Spotify. Thank you for listening!